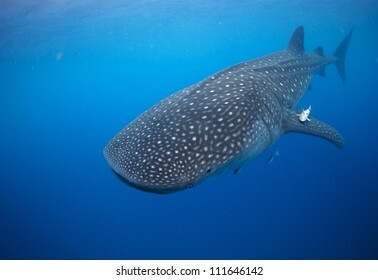 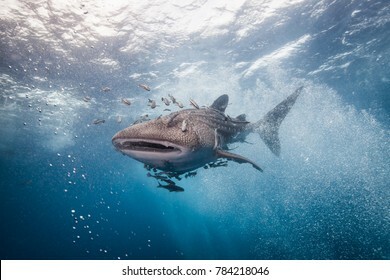 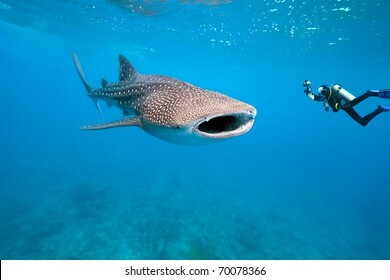 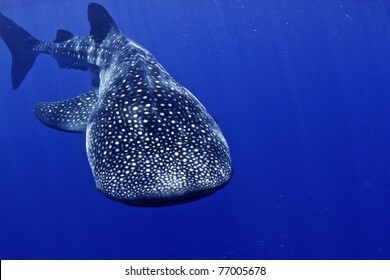 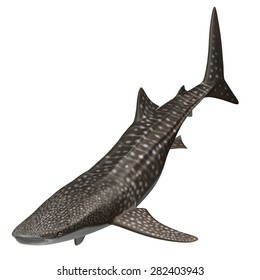 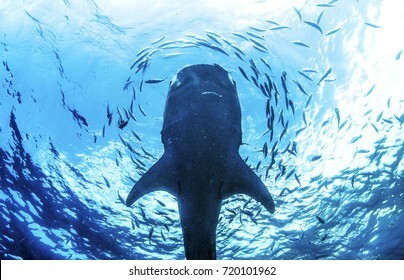 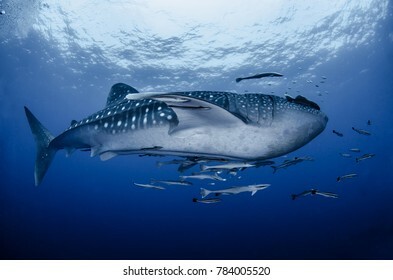 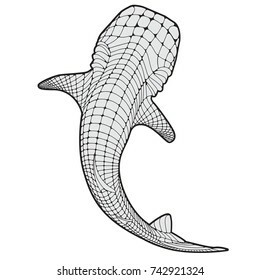 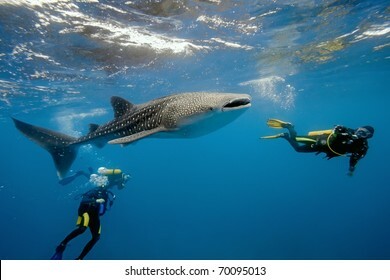 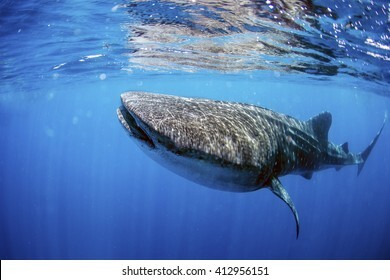 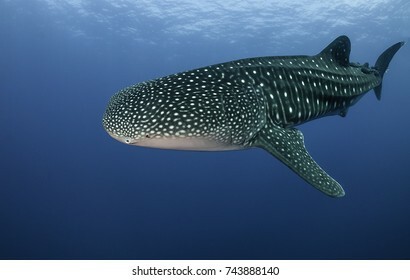 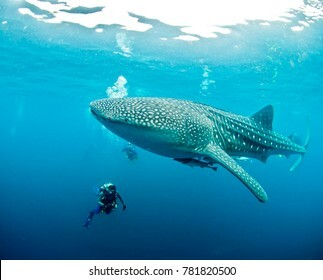 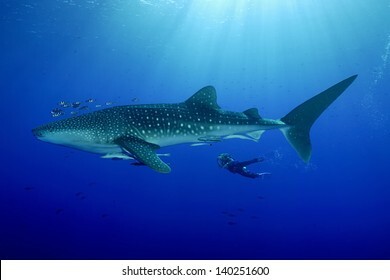 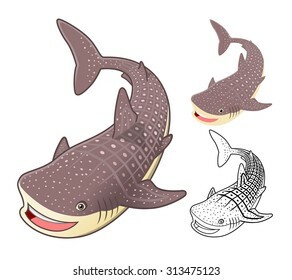 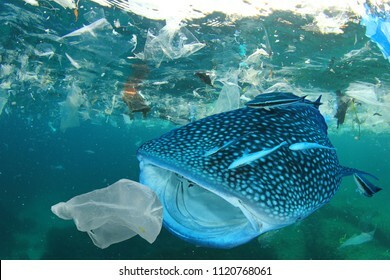 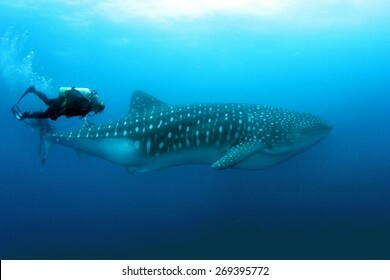 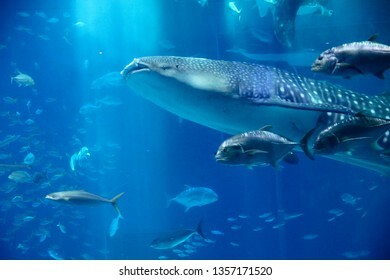 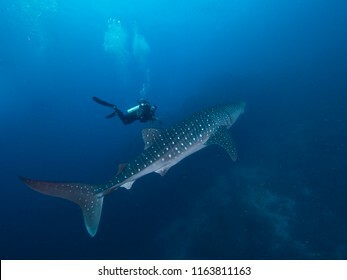 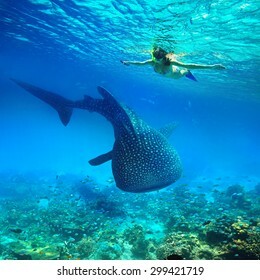 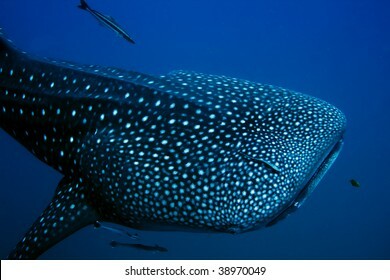 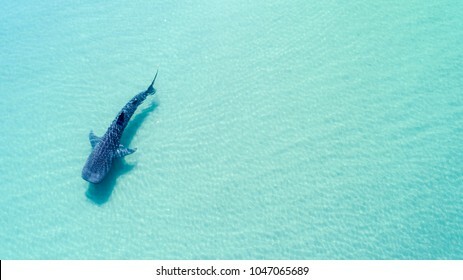 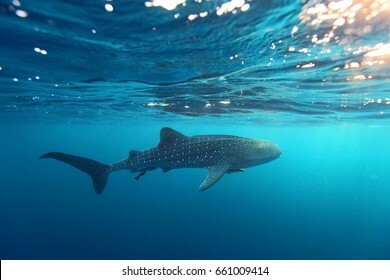 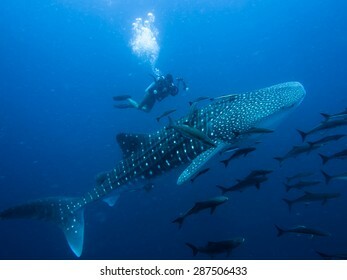 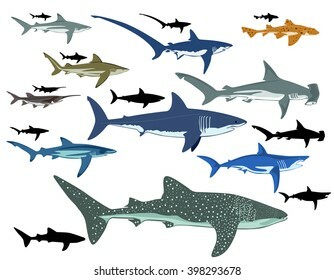 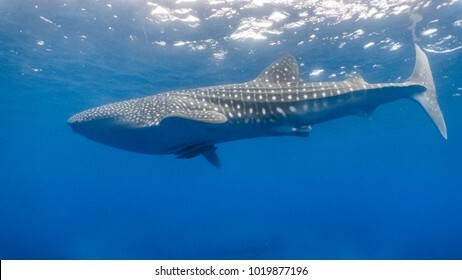 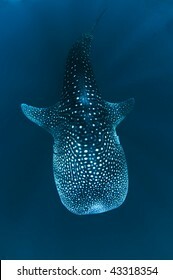 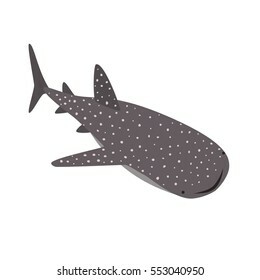 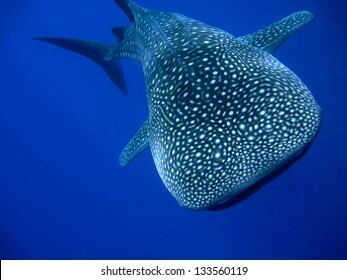 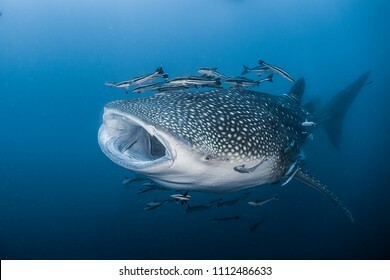 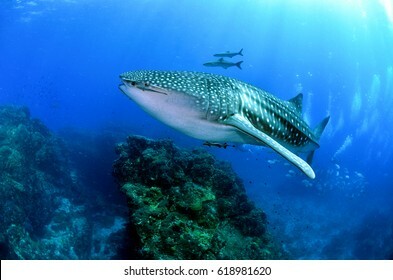 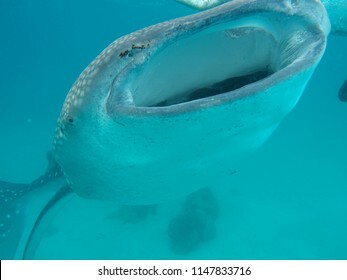 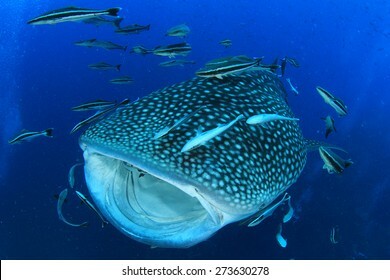 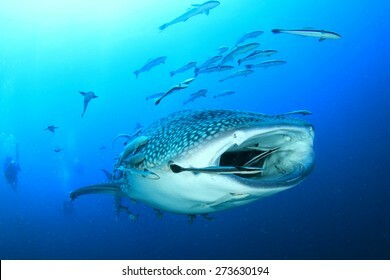 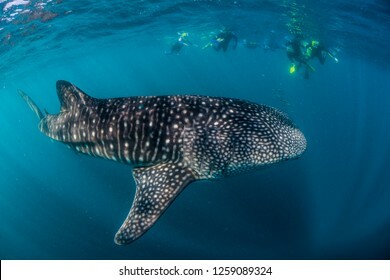 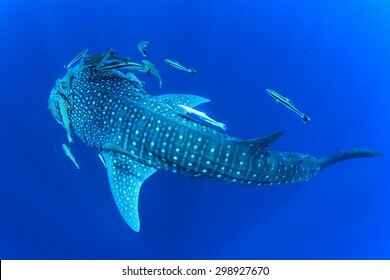 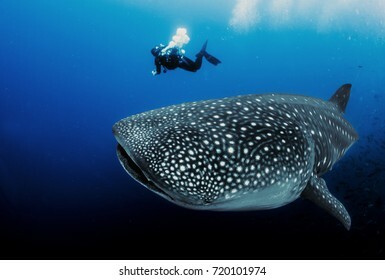 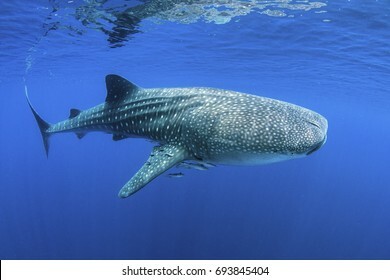 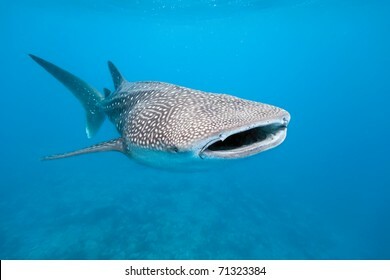 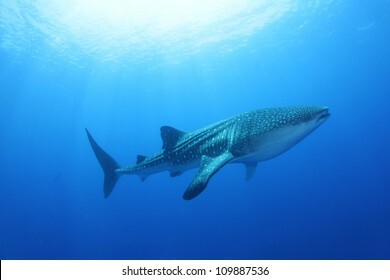 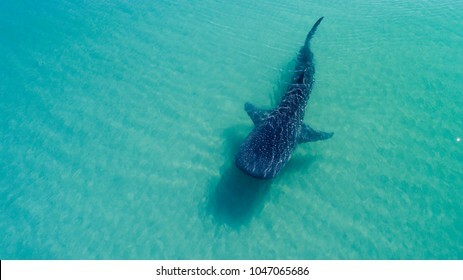 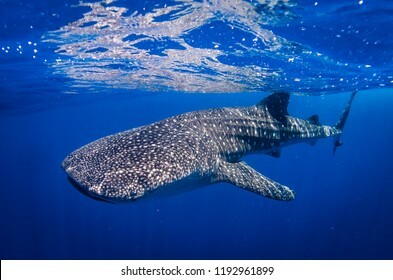 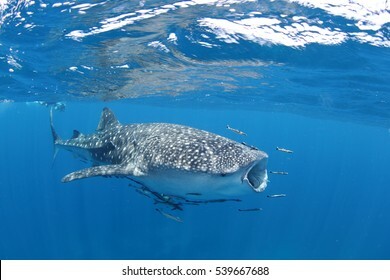 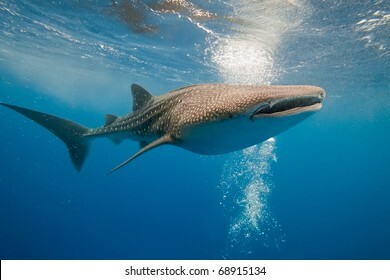 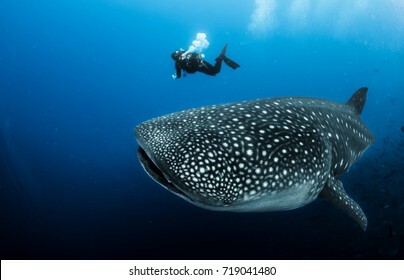 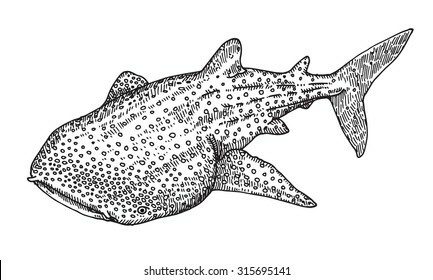 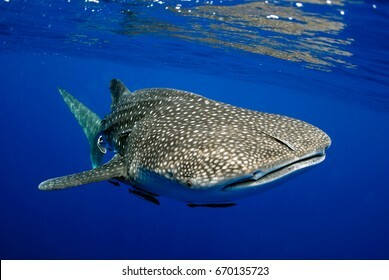 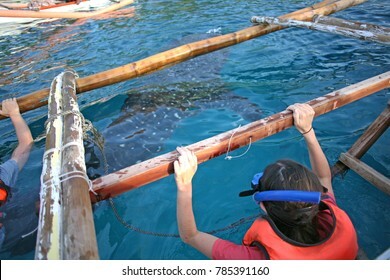 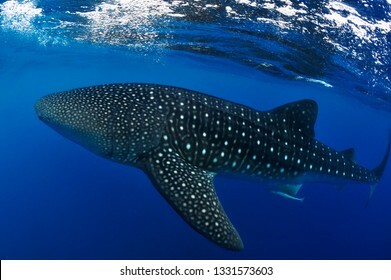 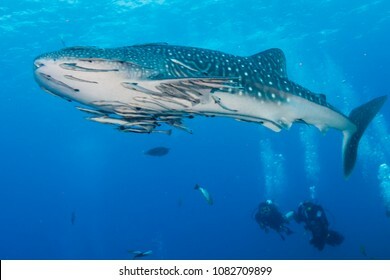 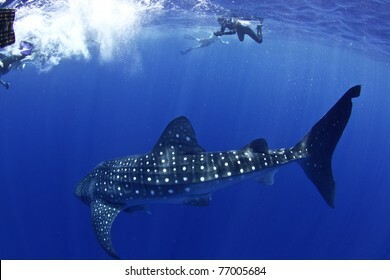 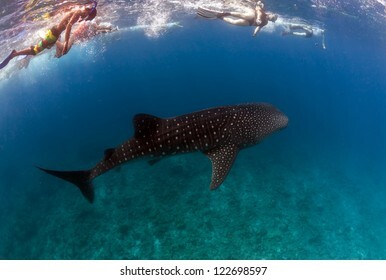 15,945 whale shark stock photos, vectors, and illustrations are available royalty-free. 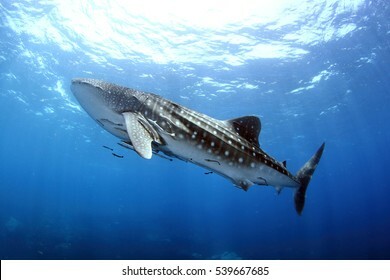 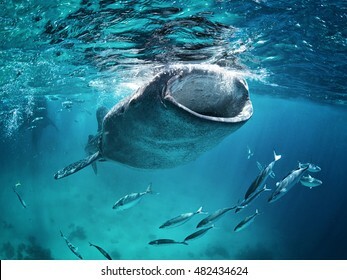 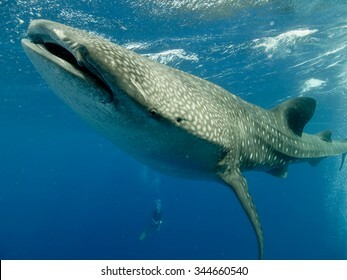 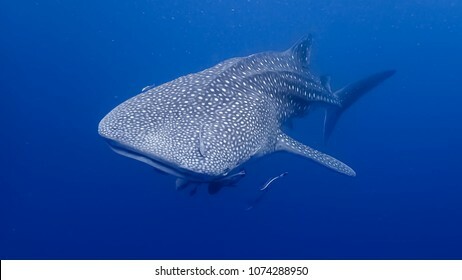 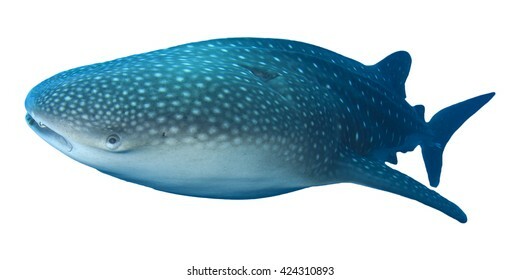 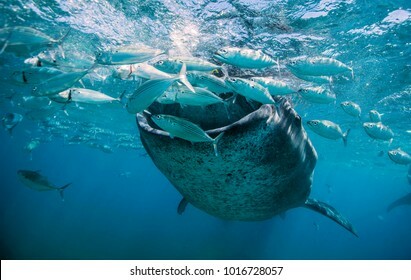 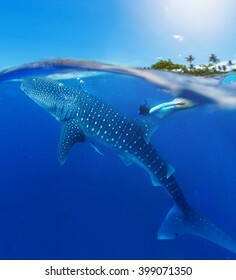 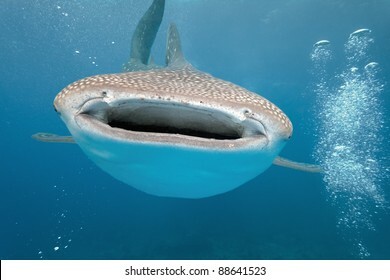 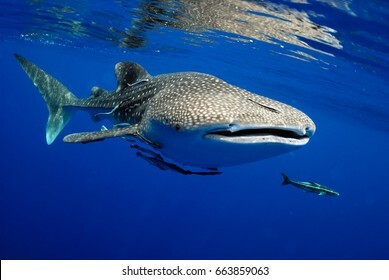 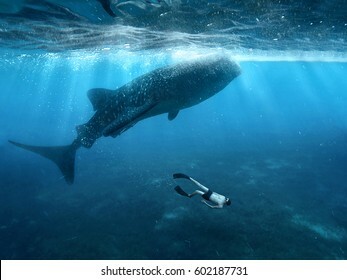 Whale shark is a big fish in the sea. 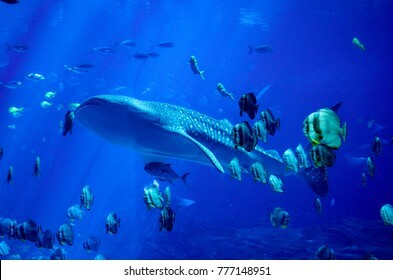 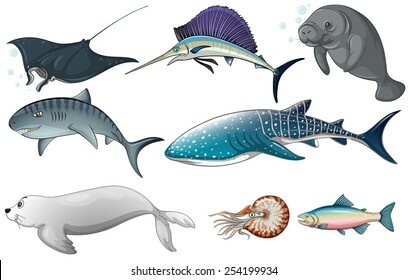 blue ocean underwater creatures, Fish swimming with whale shark, background concept image. 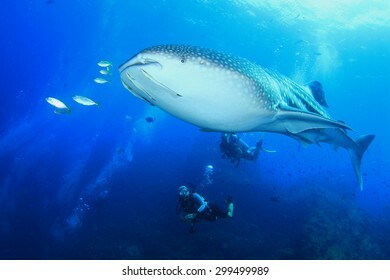 Surprised divers with whale sharks. 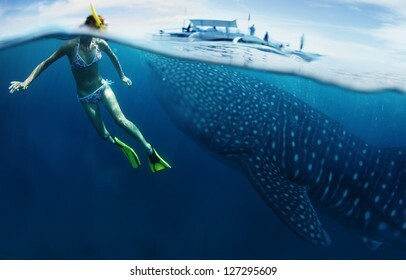 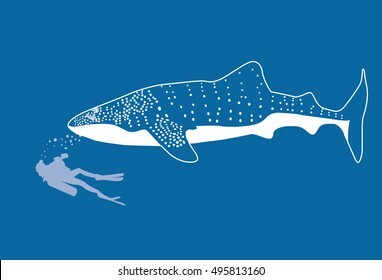 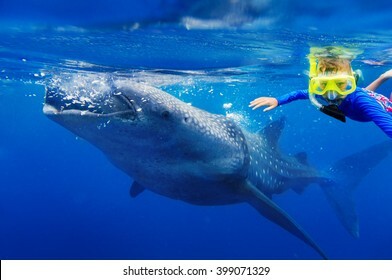 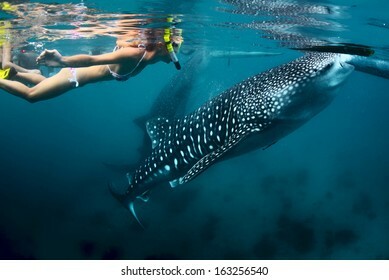 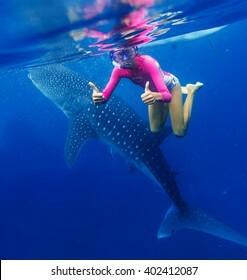 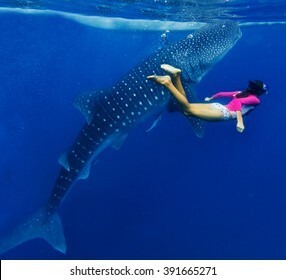 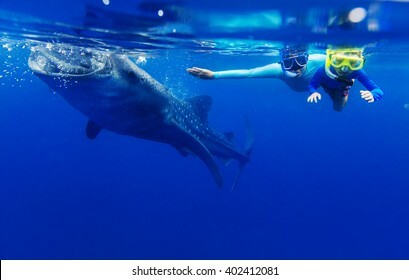 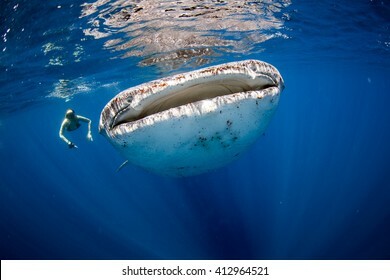 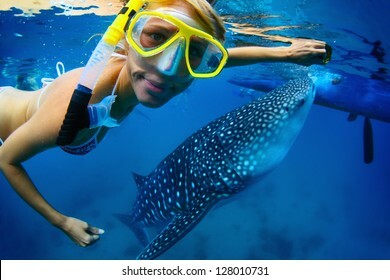 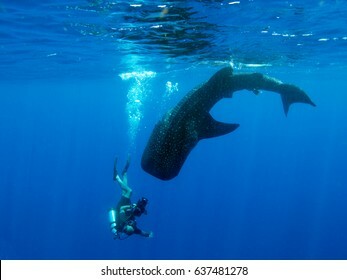 Woman swimming side by side with a huge whale shark in the clear blue ocean. 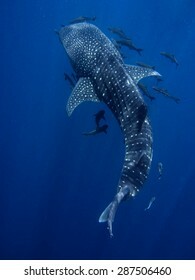 Whale Shark at Koh Chang, Thailand. 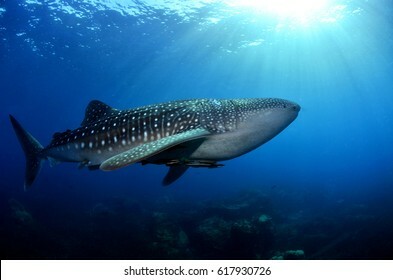 Sun rays shining down on whale shark, Rhincodon typus. 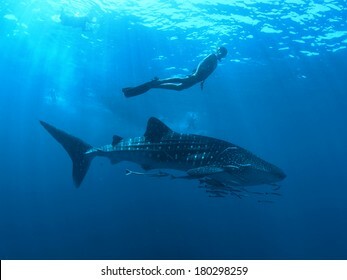 Whale shark and the diver swimming in the middle of the ocean. 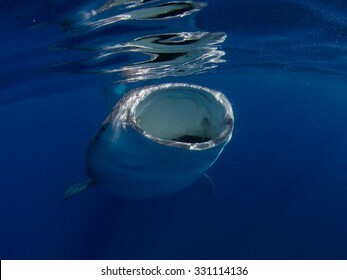 Large Whale shark (Rhincodon typus) glides gracefully underwater as it feeds on plankton off of mexico. 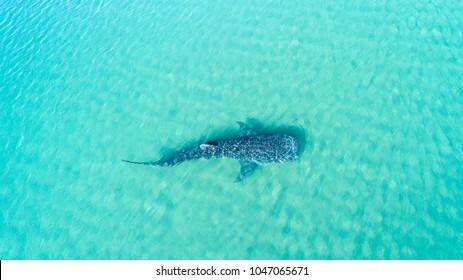 Whale shark swimming in crystal clear ocean water. 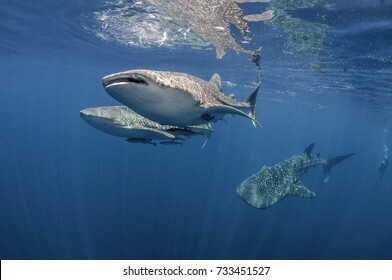 Three whale sharks swimming near the surface, Cenderawasih Bay, West Papua, Indonesia. 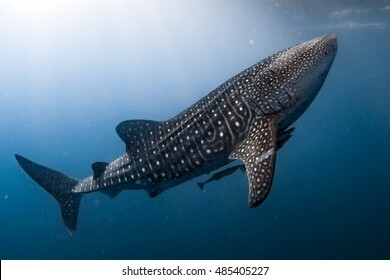 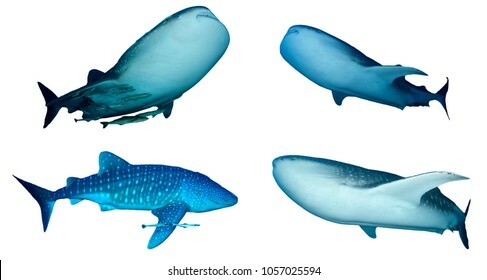 3D Rendered Rhincodon Typus "Whale Shark"
Large Whale shark in Thailand. 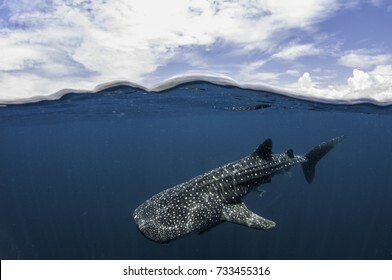 Above and below shot of a whale shark swimming near the surface, Cenderawasih Bay, West Papua, Indonesia. 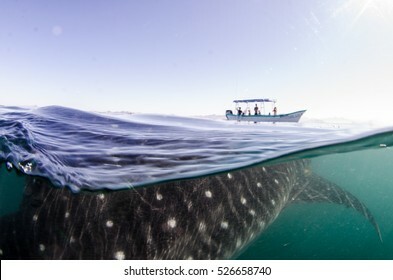 Whale shark, Sea of Cortes, Mexico. 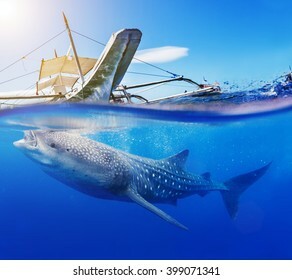 Whale shark and Kayak isolated on Blue sea background. 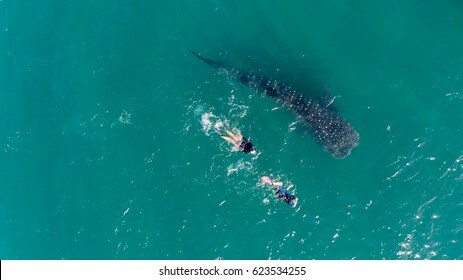 Kayaking with Whale Shark (rhincodon typus). 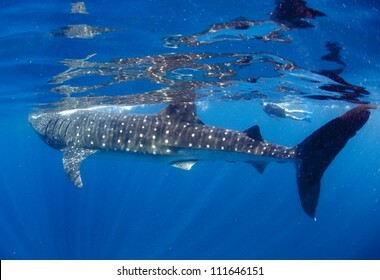 Whale Shark (Rhincodon typus) swimming at crystal clear blue waters near the surface at Ko Losin . 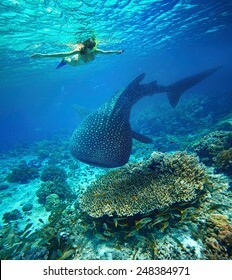 the Gulf of Thailand . 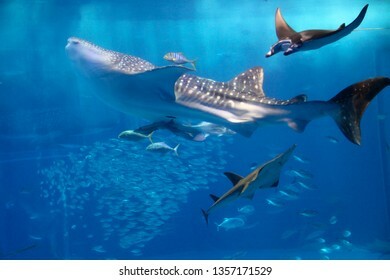 Marine life and underwater scene, sun rays and sunlight. 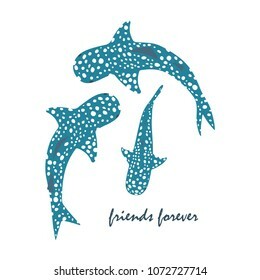 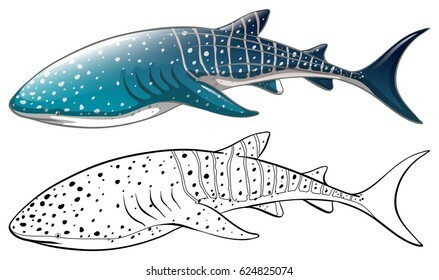 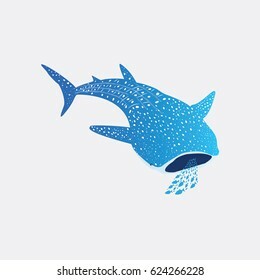 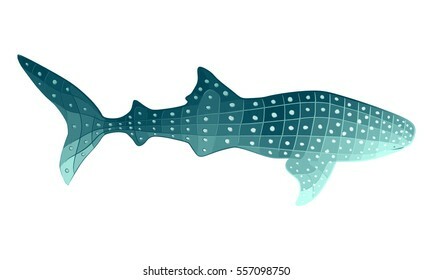 Stylized whale shark illustration with geometric shapes and dots colored in shades of turquoise. 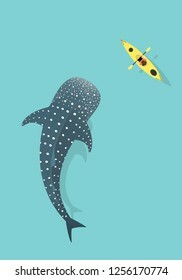 Gradient polygon style sea animal vector. 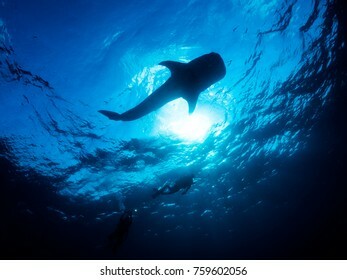 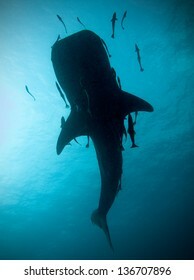 Whale shark silhouette, Koh Tao, Thailand. 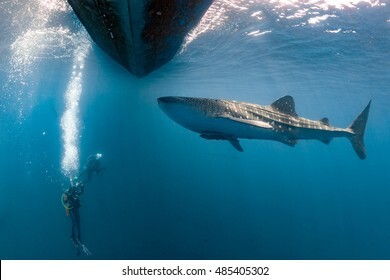 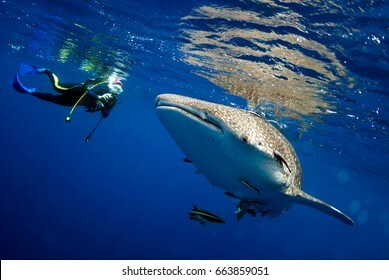 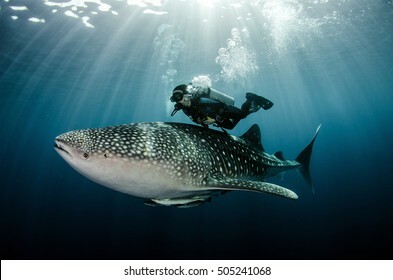 A diver next to a whale shark, Rhincodon typus. 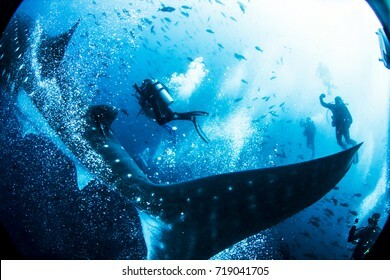 A freediver swims and interacts with a shale shark (Rhincodon typus) as it slowly swims by as it feeds in the plankton rich waters. 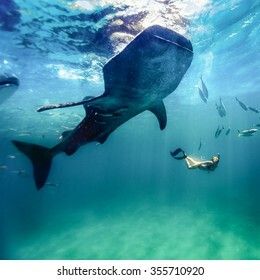 A huge whale shark turns towards his admirers in Utila honduras.